The Most Wine-derful Time of Year! and 10% off for non wine club members. 2: You get the second identical case at an even deeper discounted 50% off for wine club members and 25% off for non wine club members. 3: Be a hero when you share all this wine goodness. 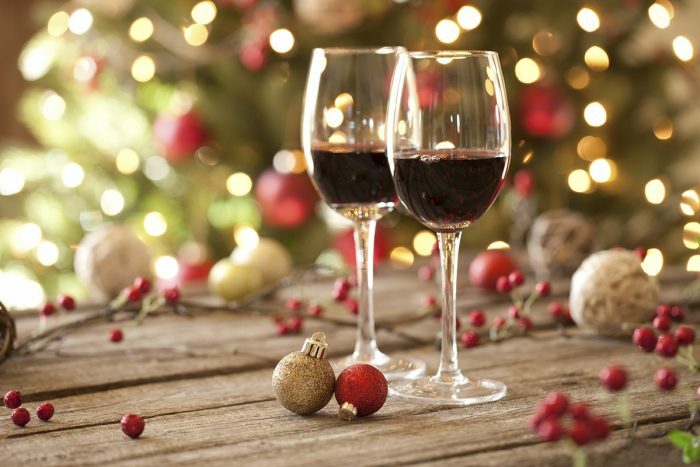 It’s our holiday gift to you in appreciation of your continuing support of Naggiar Vineyards and to encourage you to share our wines with your family, friends, and business associates. It’s our gift to you – in appreciation of your dedication to Naggiar Vineyards and to encourage you to share our wines with your family, friends and business associates. Stop by the Tasting Room or call the office at 530-268-9059 to place your order. Please note that due to lack of storage space, ALL phone orders will have to be shipped and cannot be held for pick up.